For decades, Jim has been sharing his unique blend of talent with the Branson area, and now is your chance to experience all of the great sounds and hilarious anecdotes that have kept him a star. You may know some of Jim's hit songs which include Spiders & Snakes, Cow Patti, and My Girl Bill. The show will not only be silly because Jim is a master of classical guitar and will leave you breathless with his performance. He is known as the 'Victor Borge of the Guitar.' He also tells captivating stories that will charm your heart. 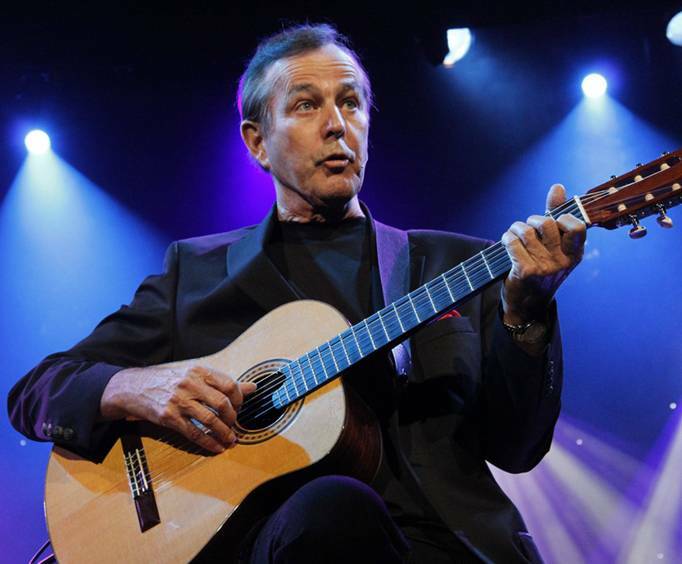 It goes without saying that fun will be the flavor when you attend the Jim Stafford Show. Approximately how long is the Jim Stafford Show? 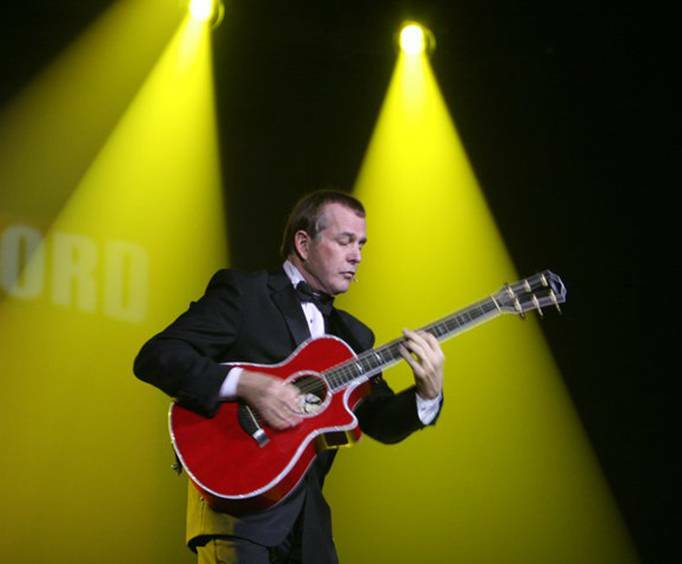 The show is held at the Jim Stafford Theatre. 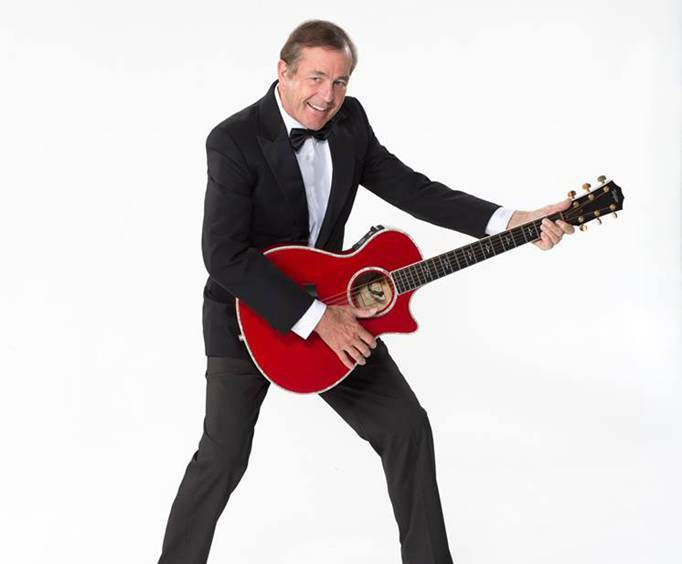 Do the performers of the Jim Stafford Show sign autographs and meet the audience after the show? Yes, he will sign autographs during intermission. What is the length of intermission at Jim Stafford Show? Fantastic show! To be expected from what i consider one of americas premiere funny men! Took us back many years in our past. Got to admit he's got a very talented son and daughter as well! First time seeing this show, but it won't be the last. We've added it as a must see again. Jim is so funny in such a casual way. Just like he's just sitting and visiting with you. And we can't say enough about the awesome talent both of his kids have. The jim stafford show was ever better than i expected. I haven't laughed that hard in years. The music and comedy was awesome. Given the chance i will go see it again, so will my daughter. Jim was so personable and we loved hearing the old songs!